The Michigan Public Service Commission (MPSC) plays a vital role in ensuring Michigan’s energy system works well for all Michiganders. Among other things, the MPSC sets the rates Michigan consumers pay for electricity and other public services. 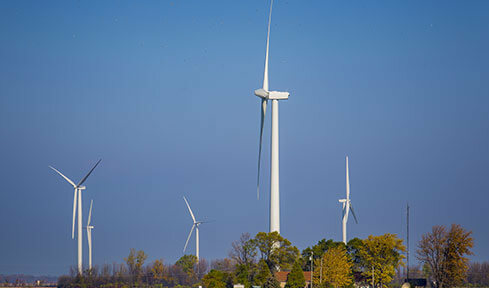 The MPSC also makes important regulatory decisions regarding renewable energy policy in our state, including how to integrate renewable resources into Michigan’s electric system in ways that support reliability, affordability, and fairness. Along with the Michigan Legislature, the MPSC helps establish a positive energy agenda to power a stronger, more stable, and increasingly clean energy future.